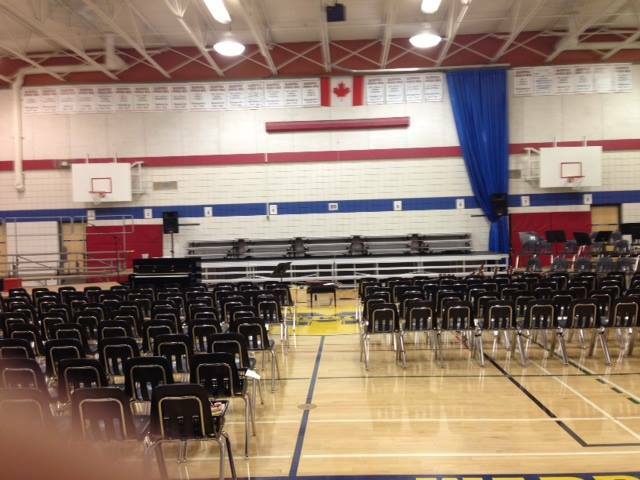 Staging Canadell has stages, risers and accessories to fulfill the unique needs of every school. Schools require high quality equipment that is durable and equipped to meet the every changing needs of the education system. Whether they’re for daily assemblies, staff meetings, music education, plays or anything in between, we’ve got modular adjustable-height stages and standing or seated choral risers. 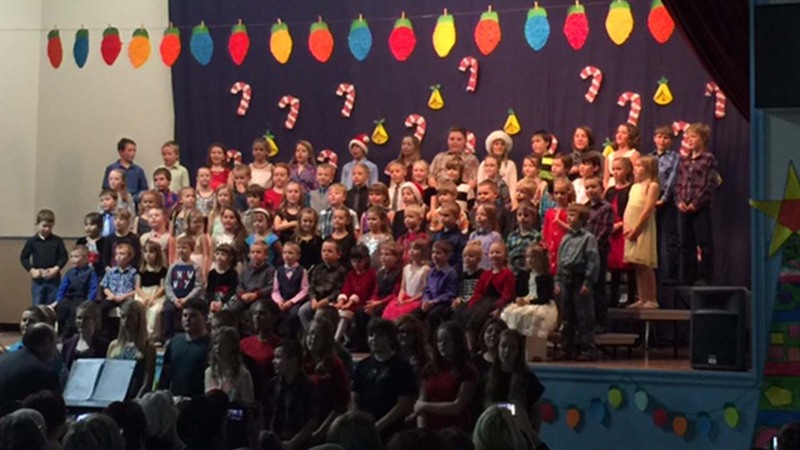 Our stages are dependable and durable, ensuring inclusivity and comfort. 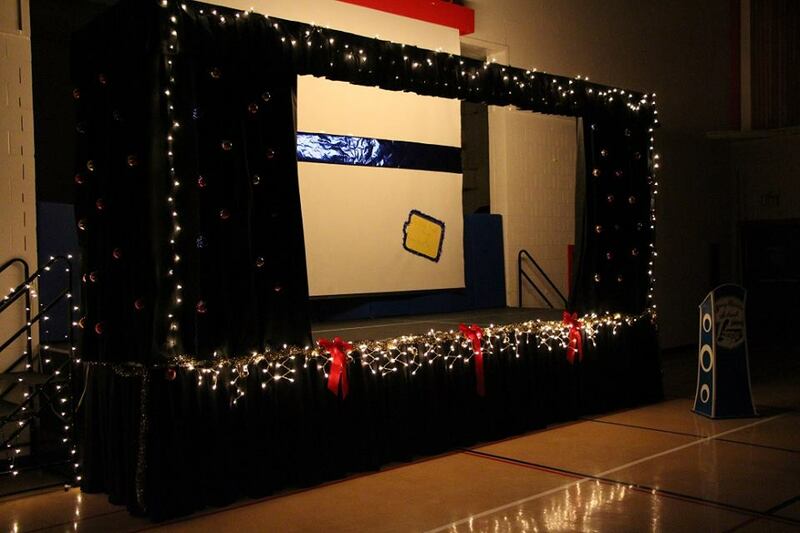 Our customizable stages and risers create the perfect space for all your education needs. 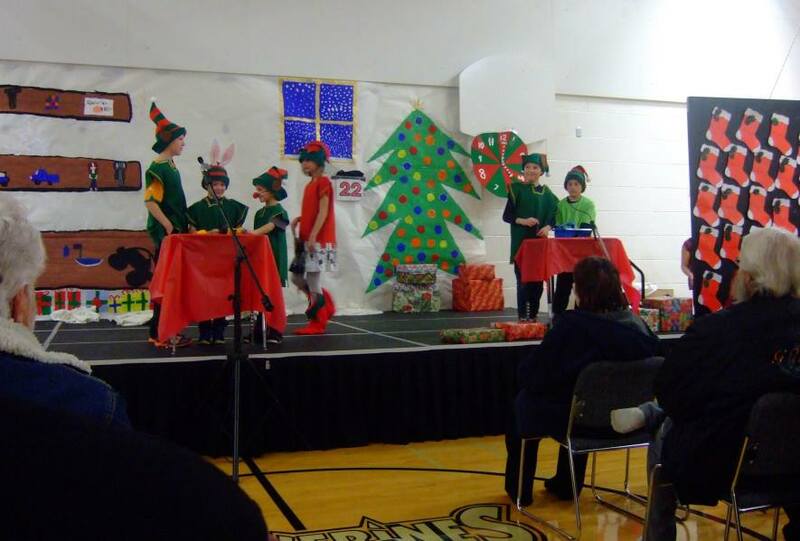 Inclusive and aesthetically pleasing, students will love performing and gathering on Staging Canadell stages.